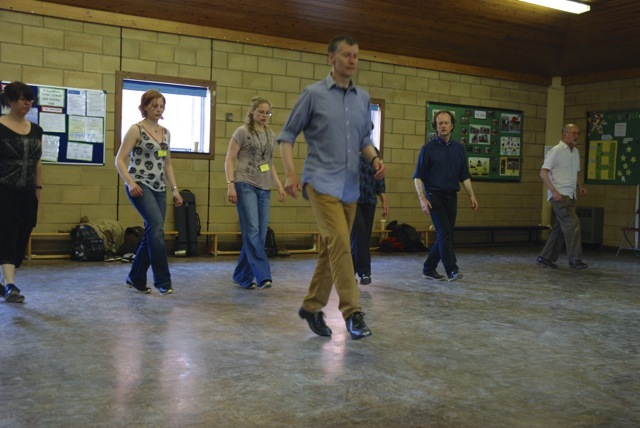 I’m looking forward to teaching a course on English Step Dancing during the summer term (May/June 2014) at Cecil Sharp House the home of the English Folk Dance and Song Society. 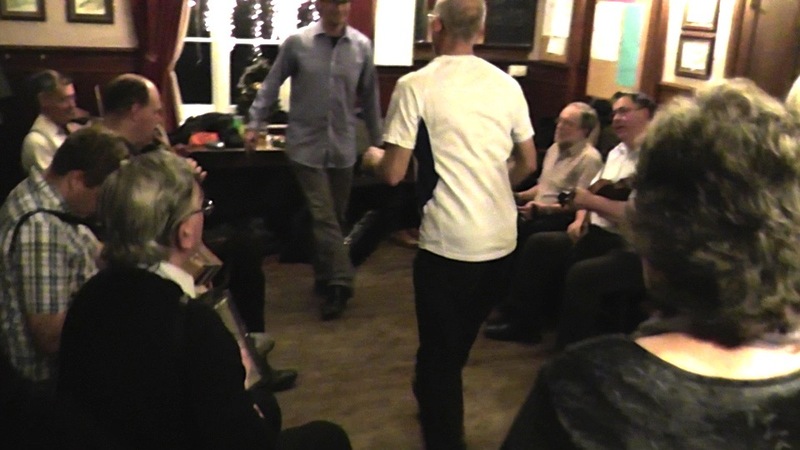 The course will focus mainly on Lakeland (Westmorland) Step Dancing which can be danced in hard shoes or clogs; it’s a lively style with lots or visual as well as rhythmic interest. We’ll learn some traditional steps and put together some dances, and we’ll also have a go at some freestyle dancing for jamming along in reels, sessions, social setting etc. The course is aimed at those with little or no step dance experience or those new to the Lakeland style. 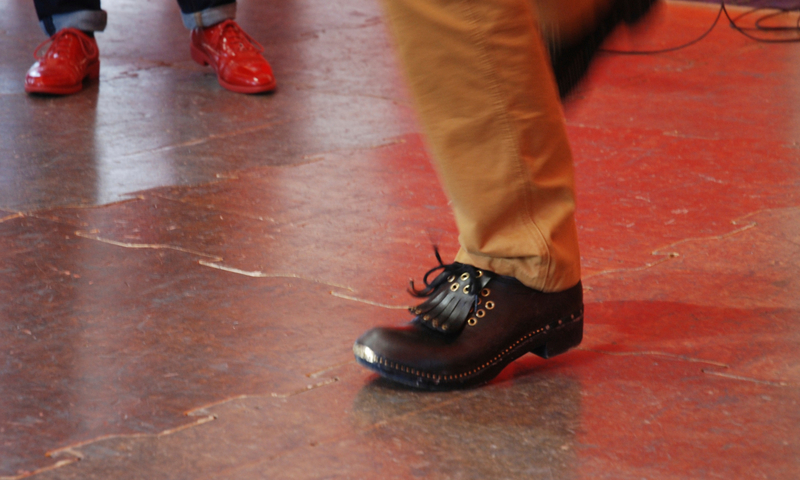 Bring some hard shoes (that make a noise on the ground) or clogs if you have them. Lakeland Step Dancing was recorded in the 1960s by Tom and Joan Flett at a time when there were still a number of dancers who could remember and dance the old steps. The Fletts wrote an excellent book on the subject which is still available from the English Folk Dance and Song Society (EFDSS) . Traditional Step Dancing is about dancing to live music, so I’m hoping that some musicians will come along who are interested in playing for us. There will be no course fee for musicians but please contact me first for more information. Wednesdays, May 14, 21, June 4, 11 & 18. Time: 7.00 to 8.30 pm (please note the half term break on 28th May). Cecil Sharp House, 2 Regent’s Park Road, Camden, London, NW1 7AY. Please contact me via the contact page for more information or to book a place.